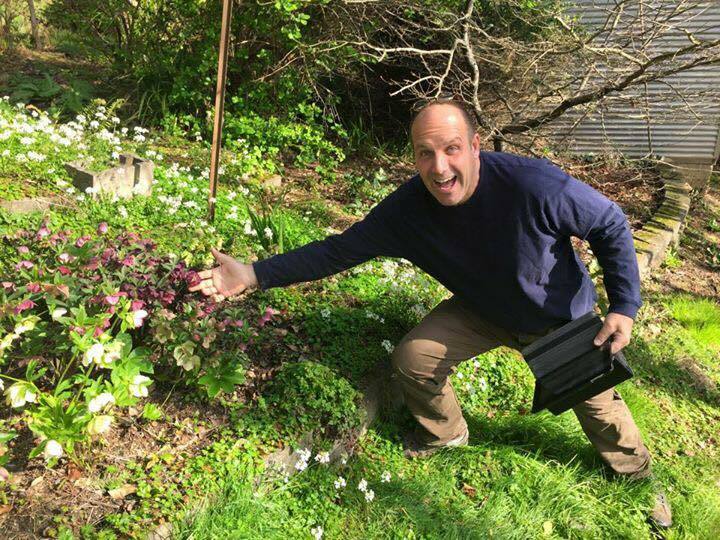 Like most gardeners, Linden Hill’s owner Jerry Fritz finds it tough to choose just one favorite plant. 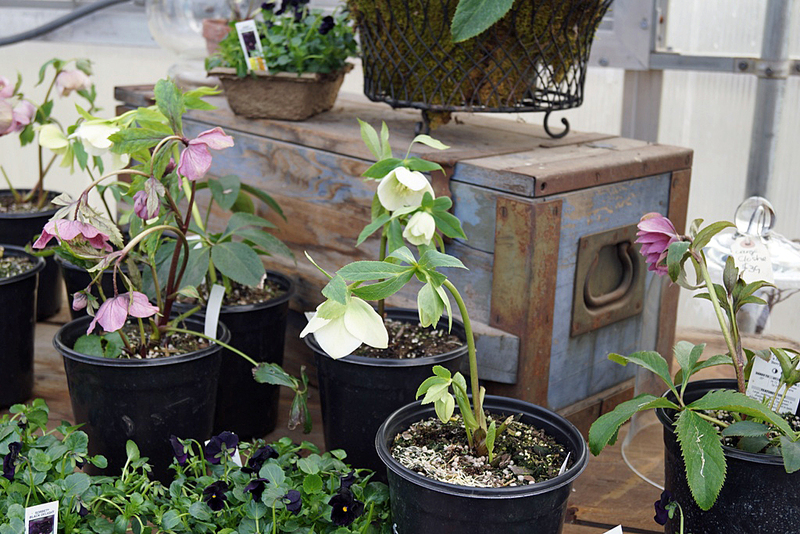 Narrow the category to perennials, though, and hybrid hellebores (Helleborus x hybridus) are always one of his top picks. Jerry’s been crazy about hellebores for decades, planting these cold-climate champions by the dozens, hundreds, and even thousands in his own garden, at Linden Hill, and in his clients’ gardens too. If you haven’t yet been bitten by the hellebore bug, you’re definitely missing out. Their flowers may look delicate, but the plants are as tough as nails. Unlike many common perennials, hybrid hellebores seldom need to be divided to stay in good shape. Yearly maintenance is a breeze, too: simply clip off the old leaves at ground level in late winter, just to tidy the clumps before the new flowers emerge. Even this simple step isn’t absolutely necessary, though, if you find yourself too busy. Hybrid hellebores are often touted as top-notch choices for shady gardens, and that reputation is well deserved, because few other perennials adapt so well to these tough sites. They’ll thrive in rich, well-prepared shady beds, for sure, but they can also settle into spaces between tree and shrub roots, where it can be a challenge to get lesser perennials established. You get a beautiful show of blooms for months each spring, and then rich green foliage to fill the space with lovely leaves through summer, fall, and winter. Though they may not be 100-percent deer proof (we’re convinced that even plastic flowers can’t claim that! ), hybrid hellebores tend to be far less enticing to those hooved-and-horned marauders than most other perennials. If you’re new to the wonderful world of hybrid hellebores, we encourage you to come to Linden Hill’s Hellebore Festival on Saturday, April 7th. 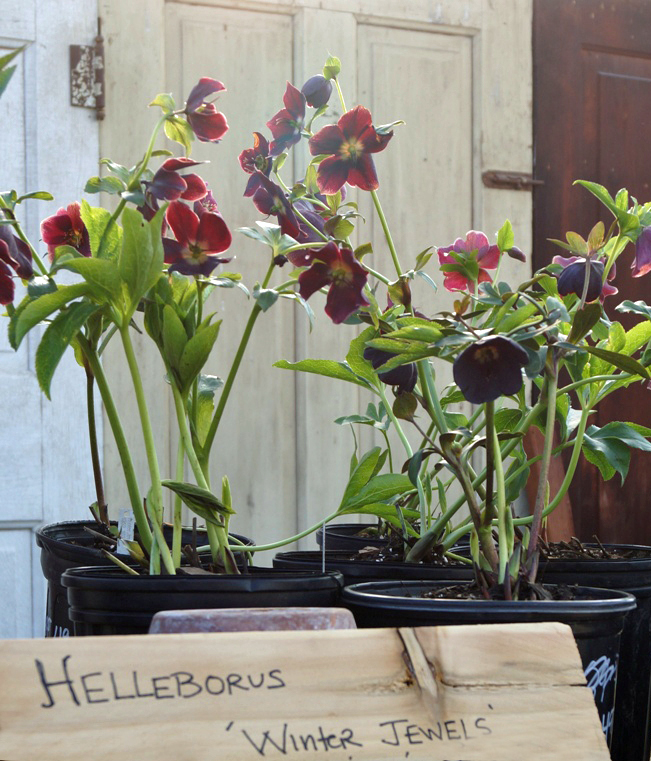 Jerry will be sharing his particular form of hellebore mania at 11am, and teaching all of the basics—as well as his favorite tips and tricks—when it comes to choosing, planting, and caring for hellebores. 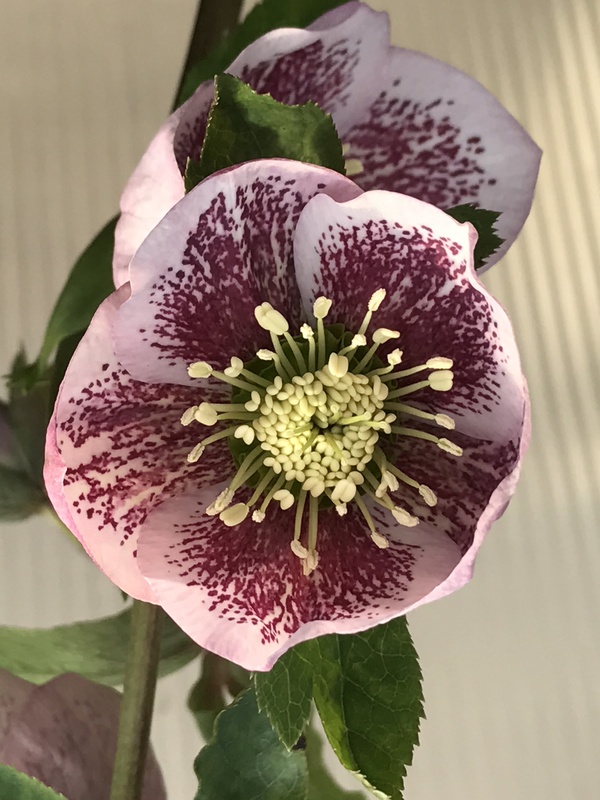 If you’re already a confirmed hellebore addict, you’ll want to come on Sunday, April 8 (also at 11 am), to hear local expert David Culp of Brandywine Cottage share his own take on these amazingly beautiful and adaptable perennials. Better yet, plan on coming both days! 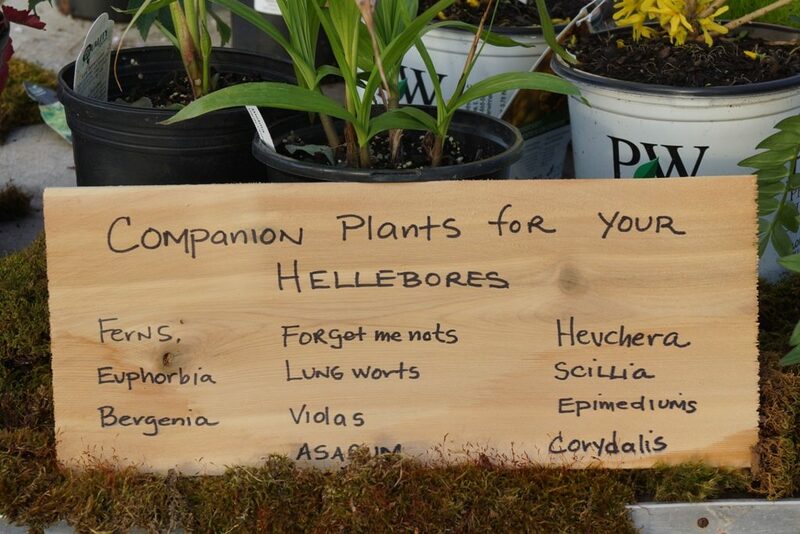 Linden Hill will be open from 10am to 6pm all weekend, and you can be sure that Jerry has spared no effort to bring in an incredible selection of hellebores and companion plants for you to choose from.